Studies of visual patching and extracellular recording of neurological, heart and lung tissue using Campden's vibrating microtomes have all been published for over 30 years. The latest generation with Model 7000smz-2 and the 5100mz Series represent significant advances in precision at a lower cost than competitive units. 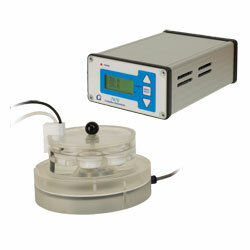 In addition, they are easy to use providing service free operation and performance longevity. 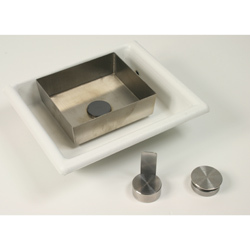 16.5" x 15.7" x 10.6"
13.7" x 17.7 x 13.7"
Full comparative specifications available on request. 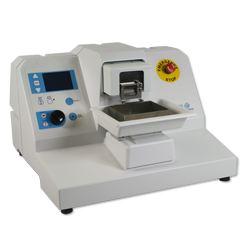 Our top of the range high precision, vibrating microtome, this is the finest slicer in the world for preparations for visual patch clamping. Cold light and scope or magnifier are optional. 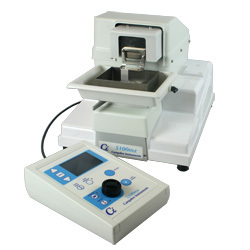 The 5100-Plus is perfect for those who need to keep slices viable for longer e.g. for electrophysiological field recordings. 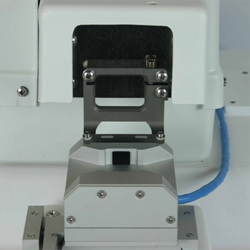 The user can calibrate the Z-axis deflection of the blade to 2 µm with the adjustable blade holder and “Opti-cal” Calibration device.